Angelina Jolie Buys Brad Pitt a Waterfall...A Friggen Waterfall!!! - POP GOES THE WEEK!! Angelina Jolie Buys Brad Pitt a Waterfall…A Friggen Waterfall!!! So what did you get for Christmas? Maybe you got a BluRay player, or a new sweater, or even a new car. What did Brad Pitt get from Angelina Jolie? A waterfall. Yup, that’s right! According to The Daily Mail, the 36-year-old actress purchased an actual California waterfall for Pitt! But don’t you worry…Pitt had to sacrifice a bit to get such a present. The waterfall counted as BOTH his 48th birthday and Christmas presents. 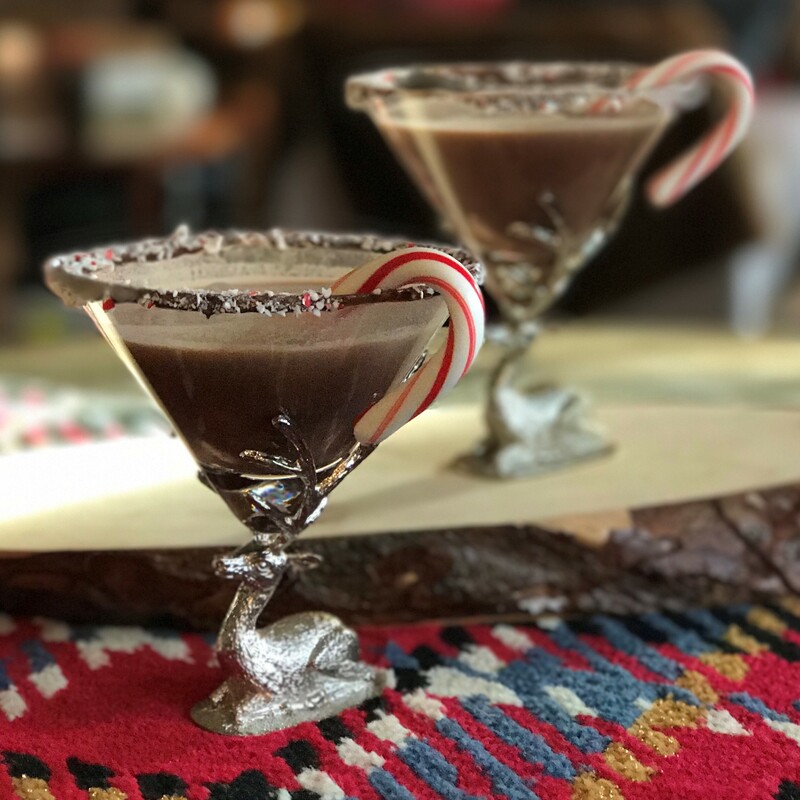 POP COCKTAIL: Try a Chocolate Mint Blitzen! Does Brad Pitt Have Face Blindness?